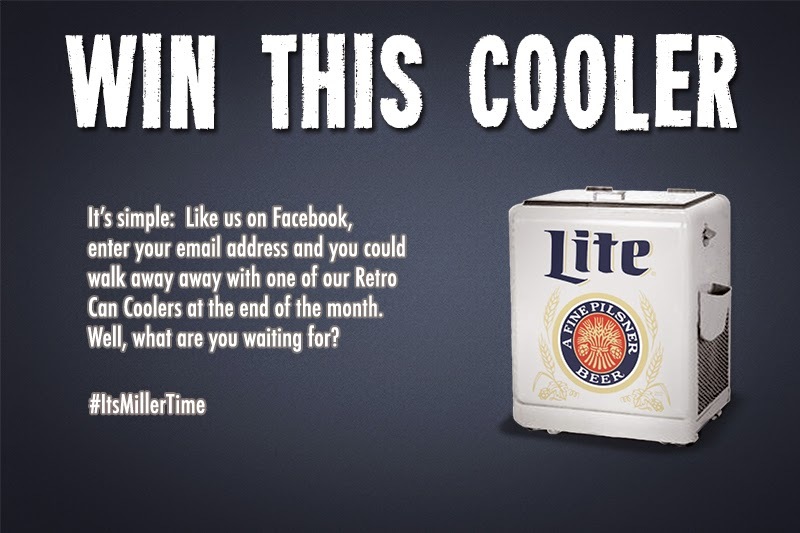 Enter to win a really cool looking Miller Lite cooler. Giveaway ends November 20th. Good luck. 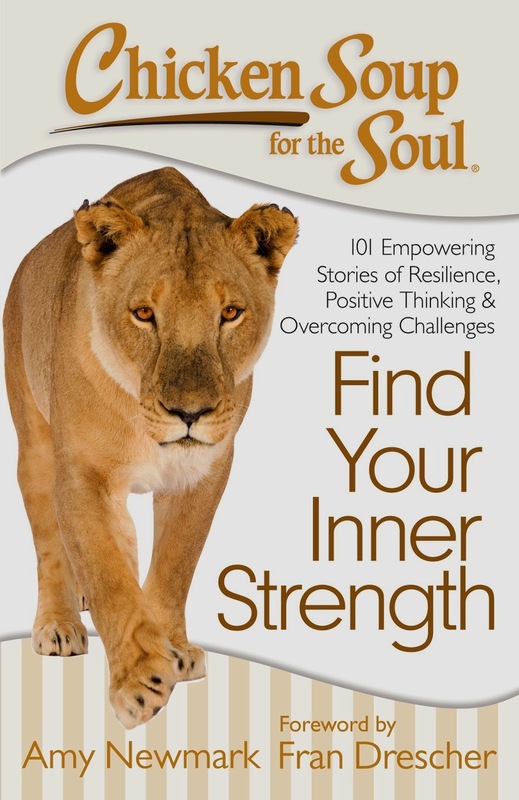 The Chicken Soup for the Soul books continue to arrive from the publisher for me to review. We have all their books that were reviewed here in the past: Chicken Soup for the Soul: Christmas in Canada, Chicken Soup for the Soul: O Canada, The Wonders of Winter, Chicken Soup for the Soul: It's Christmas, Chicken Soup for the Soul: Reader's Choice, and Chicken Soup for the Soul 20th Anniversary. Here's our next. What makes this one different from the rest? Are you more of a real tree person or artificial? With purchase of any tree over $250 from King of Christmas, you'll get $35 in free ornaments. Just use coupon code 35off250tree. Want to win a touch control desk lamp? No more hunting for that knob in the dark. Just touch and it comes on. Beware of pets starting though, as the lamp doesn't detect what is starting up, just that the button is pressed. Enter through 11/22. Giveaway is open to US residents only. Enter the "Foresters Tech Timeout Sweepstakes" for a chance to win $100. Giveaway runs through 12/5. 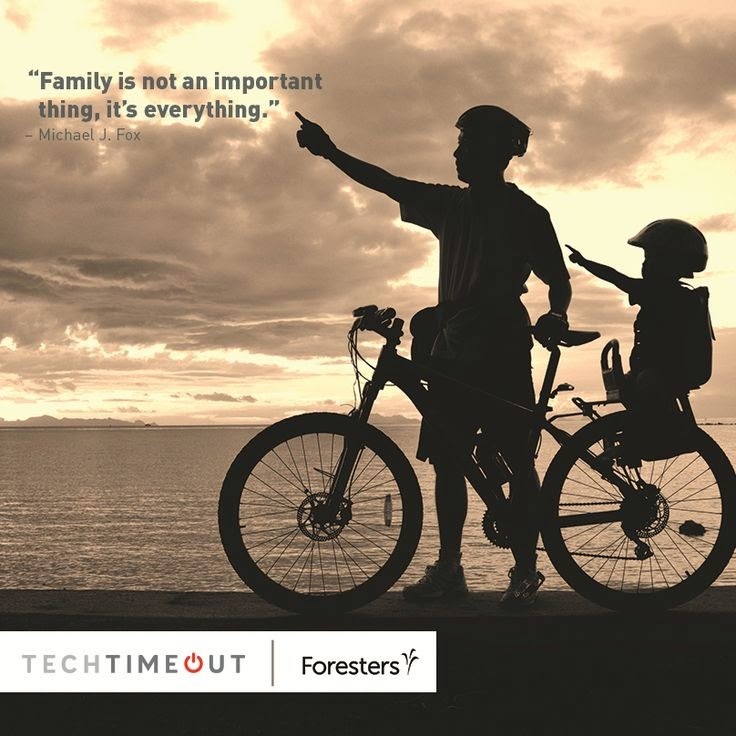 Join the movement by pinning your family's favorite tech-free activity to the Foresters Tech Timeout "Family Activity Time" pin board and you'll be entered for a chance to win a $100 Amazon gift card. With Thanksgiving just around the corner, eBay is offering several guides to help get you through the big day. Check them out and feel free to share you favorite tips. Check out our next subscription box giveaway, this time with a space theme for kids. I'll be reviewing this myself, soon. For now, if you're US based, you have through 11/20 to enter to win. Good luck. Space Scouts is an affordable subscription club designed to engage your child in fun learning activities, hands-on discovery, and exciting challenges. Each month your child will explore a new place in space – stepping into the worlds of space exploration, space science, and astronomy. Join Roxy and Jett as they scout about the galaxy guiding your child through delightful learning adventures aimed at discovering the wonders of the universe! Space Scouts is a stellar vehicle for launching your child’s interest in science & technology. Space Scouts is recommended for ages 6+. Emilee at Pea of Sweetness has been enjoying Space Scouts with their three kids. Even their 4 year old has joined in the learning - and fun! See what they thought of this great educational subscription club. I was privileged to see a preview of the Big Hero 6 movie last weekend. I keep signing up for those previews that are available to the public and press where movie studies show the full movie ahead of its release to generate some buzz and give the press time to write a story so the review is available before the movie is actually released. This is the first one I actually made it to. Hopefully, it won't be the last, as going to the movie theater isn't exactly cheap these days. Big Hero 6 is a comedy-adventure from Walt Disney Animation Studios. It is loosely based off the Marvel comic of the same name. Since Disney acquired Marvel, expect to see Disney reaching into some of their lesser known comics. That isn't a bad thing, just how they start a new story line instead of creating another sequel. 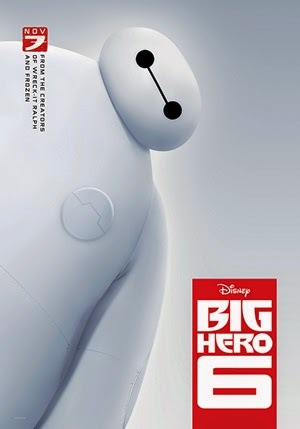 The featured character of the movie is an inflatable robot named Baymax. At first, my 7-year old son thought he looked like a big marshmallow with a smaller marshmallow head, but he later informed me that wasn't the case after all. The other main character is a prodigy named Hiro Hamada. He has to avenge his brother's death after a terrible accident in San Fransokyo. Hiro turns his earlier bot fighting skills into helping turn a ragtag fleet of his brother's friends into a high tech group of heroes called Big Hero 6. He then works with the whole group to save the world. End of story. Save the date, June 16th, 2017. That's when the next phase of Woody, Buzz Lightyear, and the "Toy Story" gang comes to life. I'm still amazed at home far in advance they schedule these things. 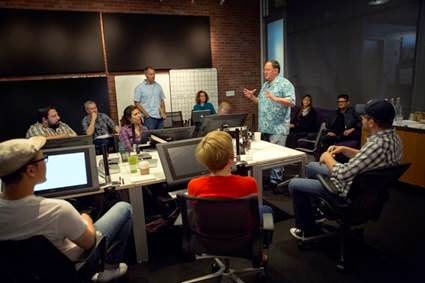 Actually, I'm more amazed at how much Disney milks Pixar's movies for sequels instead of coming out with new stuff. How soon til the sequel to Big Hero 6 comes out? 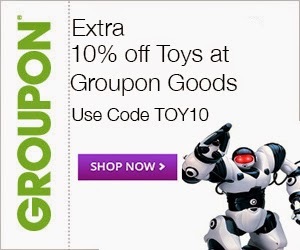 Use code TOY10 and get 10% off a toy purchase at Groupon Goods. Deal good through 11:59pm PST on 11/17/14. 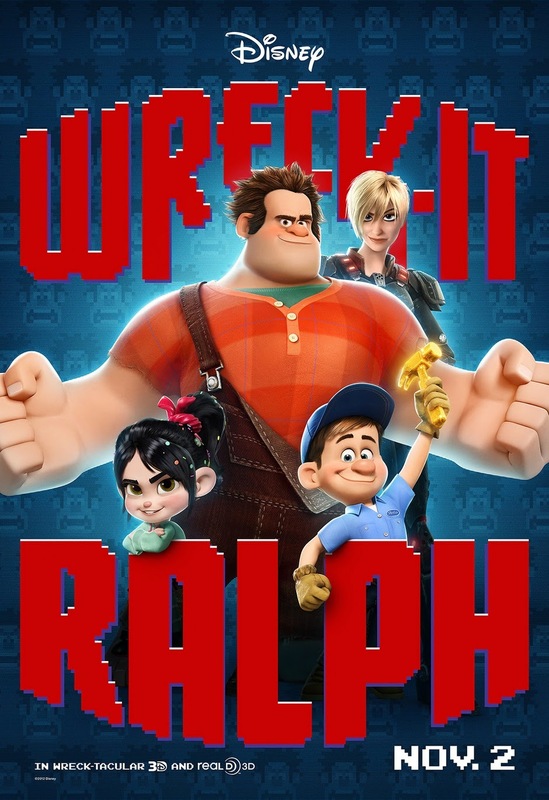 If you connect your iTunes or Google Play account to Disney Movies Anywhere, you'll get a free digital download of Wreck-It Ralph. Just go through their product tour. After connecting to either iTunes or Goggle Play or both, the movie will show up in your collection. Great timing on this. After seeing Big Hero 6 (review tomorrow), my son was asking to see this. Welcome US and CAN readers. Here's your chance to win a Christmas DVD. You have through 11/17 to enter for your chance. What do you think? Is Buck Denver your kid's favorite? Do you know why we call it Christmas? The answers might surprise you! Take a moment to read Kim's review of Buck Denver Asks ... Why Do We Call It Christmas? here. VeggieTales creator, Phil Vischer, along with our new favorite reporter, Buck Denver, takes you on an amazing journey to learn about the world's most popular holiday. As Buck's friends travel from around the world to his annual Christmas party at his cabin in the woods, they each tell us a different part of the Christmas story and how it came to be called "Christmas." Do you ever do group ordering of food from the office (or home) to bring in lunch or have last minute catering needs? 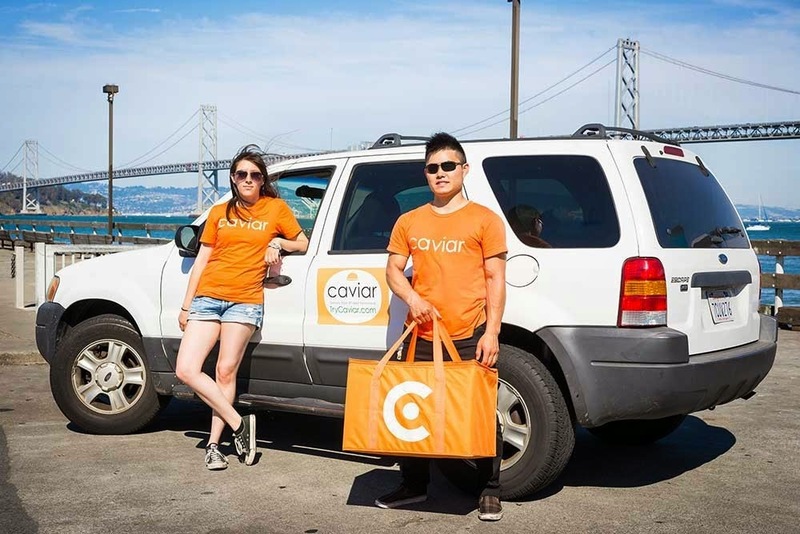 The website TryCaviar.com is available in several big cities like Boston, Chicago, LA, New York City, Philadelphia, and Washington, DC that basically allow you to share a cart and let everyone order on their own from area restaurants. Provided you're in their delivery region, they'll then deliver it to you during the requested time window. For each available region, you can order from many of the local restaurants, and people can pick from any of the available items from any of the available restaurants. There is supposedly no minimum. Comparing prices, they seem to tack on 50 cents per menu item and have a $5 or $10 delivery fee, but your first order has no delivery fee, for now. 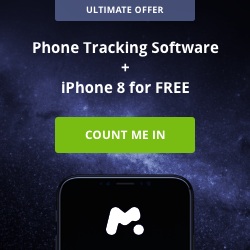 And you can track your order via GPS, too. Looks like an interesting service, IF you are in their delivery region, which seems to be small in each area. Some cities like San Francisco have multiple delivery regions. Here's a coupon for buy 2 get 2 free from a purchase from Yankee Candle. The coupon expires on Sunday November 30th and is good on your next purchase online or in stores. For online purchases, use code L14N. Also, check out our reviews of their Bacon/Popcorn candles, Thanksgiving Dinner candles, and fall scents. The timing of the expiration allows you to use it for Black Friday deals if you can figure out some way to make a good deal out of it. The graphic shows the top 5 most coveted handbags for winter. 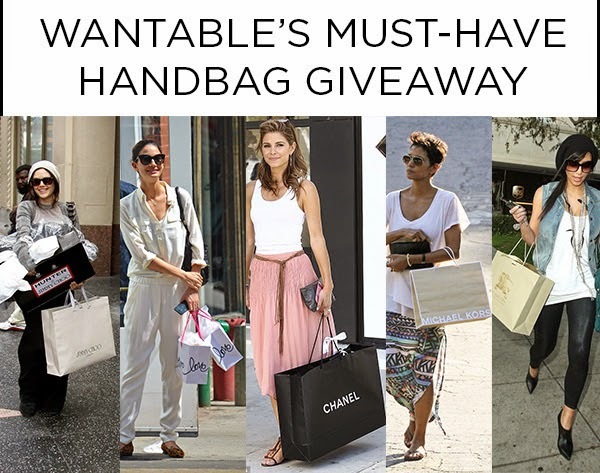 Here's your chance to win the Jimmy Choo’s Cross Body bag, the most coveted one. Do you like to send out personalized Christmas cards? Here's a chance to win $100 worth, with plenty of time to order them for this year. This is a US only giveaway and ends 11/19. Good luck and send me a card if you win. Do you love sending out personalized holiday cards? Nothing is more fun than getting a unique Christmas card or cute cards with a picture of your entire family. 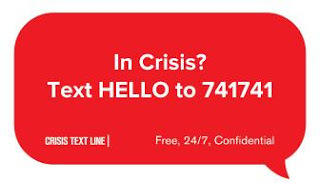 Not only are they great at wishing your family and friends a happy holiday, but they provide updates on how everyone on the family is doing. The problem, however, is finding fun, unique holiday cards. This is one reason why we love Night Owl Paper Goods! They make fun, folk themed Christmas cards that are adorable, cute, unique, and best of all, on actual wood! As well, their personalized cards can say or look however you want, making Christmas even more fun -you can even have wooden ornament cards! To learn more, make sure to check out Budget Earth's Personalized Christmas Cards article. 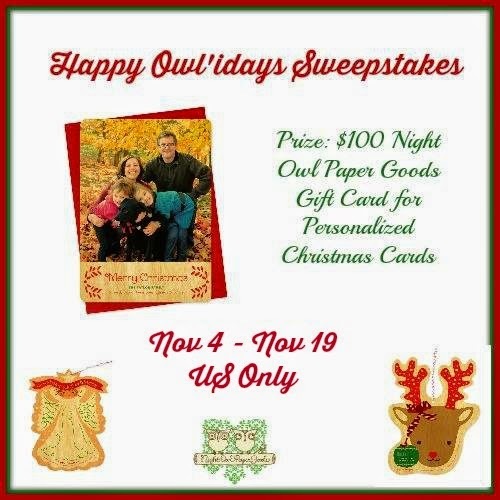 Want the chance to make your own personalized Night Owl Christmas Cards? We are excited to be working with Night Owl Paper Goods on this fantastic giveaway! One very lucky reader will win a $100 Night Owl Paper Goods Gift Card for making their own personalized gift card (or anything else they want to purchase from their store!). To learn more, make sure to read the rules below and then enter through the Rafflecopter! We have a giveaway here with five winners. Gluten free prize. I don't require gluten free food but I'll certainly eat it if its good. US only for entries. Open through 11/17. Good luck. I am thrilled to announce the (belated) kick-off of the 2014 Christmas Gift Guide and Giveaways from Life in a House of Testosterone and Friends! I have some really wonderful bloggers (over 60 of them!!!) who have agreed to help share the fun with their readers as well! In addition to our featured sections, we have our Gift Guides on Pinterest as well! You can find even more amazing gifts on our Pinterest boards, all pinned to the top to make it easy for you to find them! Looking to win some men's Lugz shoes for the holidays? Here's another chance to win them. This giveaway is US only and runs for a week, through 11/11. Good luck. Thrifty 4nsic Gal was given the chance to review a pair of Mens Lugz Empire WR. You can read her full review HERE. To view her Holiday Gift Guide, you can visit HERE. 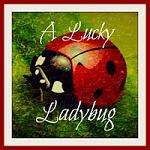 I have joined up with Thrifty 4nsic Gal and a great group of other bloggers to share this giveaway with all of you. One Lucky Reader will win a Pair of Mens Lugz Empire WR of their choice. USA ONLY and 18 years old or older to enter! Enter on the Rafflecopter Below! Good Luck to Everyone! Check out our Ultimate Holiday Giveaway, which is actually seven separate giveaways in one. Lots of amazing stuff available. Everything ends on 11/18. Continental US only. Good luck. I've done several giveaways and game reviews in the past for Winning Moves Games. 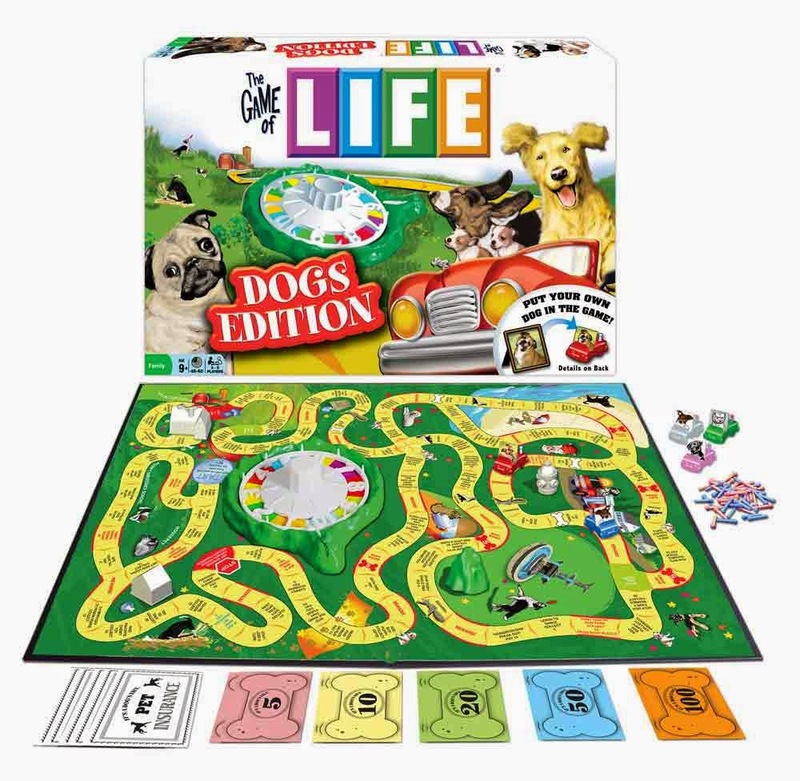 One of the games I got from them to review is The Game of Life: Dogs Edition. Unfortunately, the Dogs Edition game isn't available from them any more, but do check them out if you need to pickup what I like to call classic games, that you might remember from your childhood, vs. any of the newer games, though they do have some newer stuff, too. They do offer the classic Life game if you're interested in that, instead of the dog version. If you're not familiar with The Game of Life, the premise is to go around the board, getting a job, getting married, and starting a family. Obstacles come up along the way where you must pay for various life events that happen, or get cash for them, from the bank or other players. Now, imagine the game where everything evolves around the dog. You have puppies, bury bones, chase squirrels/skunks. You can even take your dog's picture and use it as your token (or at least in the back of your car). Here's a way to put a big dent into that Christmas budget with a $350 gift card to Amazon up for grabs. This has a 4 AM EST ending on the 17th. US only residents giveaway. Good luck. Welcome to the Fan's Choice $350 Amazon Gift Card Giveaway! Deb asked her fan's what was the next giveaway they wanted. Gift cards or money was the number one thing. So Deb from All About Parents made it happen! 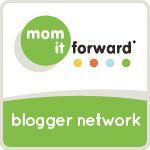 There's alot of amazing bloggers joining in on this giveaway! Make sure you show them some extra special love! 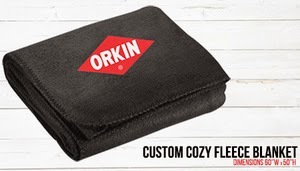 Our friends over at Orkin have another game and giveaway for you. This one puts you in the shoes of a rodent looking to survive the upcoming harsh winter season. 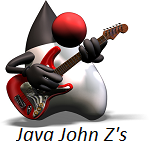 They're giving away a nice warm 4' x 6' fleece blanket to one lucky reader at Java John Z's. Play the Choose-Your-Own-Adventure #MouseInAHouse Game to test your survival skills and see if you can survive the winter. Here's a great giveaway to help with the Christmas shopping or whatever you might be saving for over at Amazon. It is a US only giveaway and runs through 11/15. 1 LUCKY Winner Will Receive a $50 Amazon Gift Card To Use For Whatever They Want! This giveaway will end at 12:00 AM (EST) 11/16/2014. 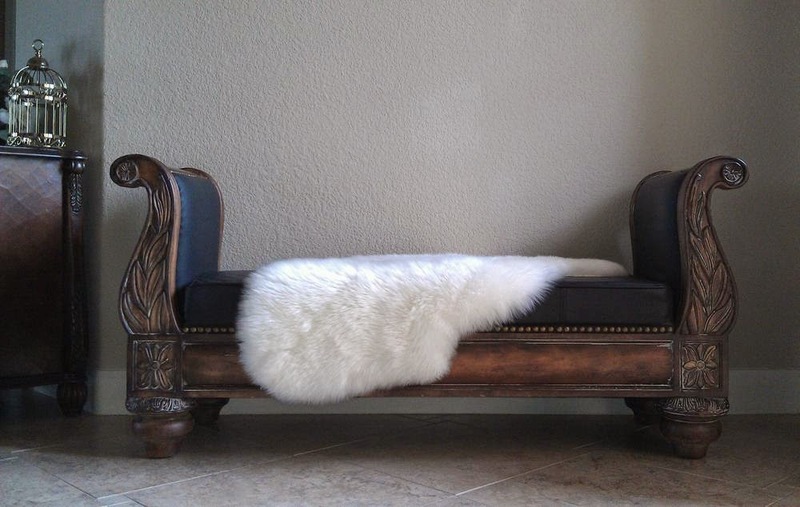 Back in August, we did a giveaway of an Australian Sheepskin Throw from Gambrell Renard Home Decor. (Congrats Robin A. on winning. Hope you enjoy.) I recently received mine for review. We're a big Old English Sheepdog family, and my wife has always loved the feel of sheepskins. They're so soft. The throw from Gambrell is no disappointment. Now that Halloween is over, I keep hearing about Black Friday deals. 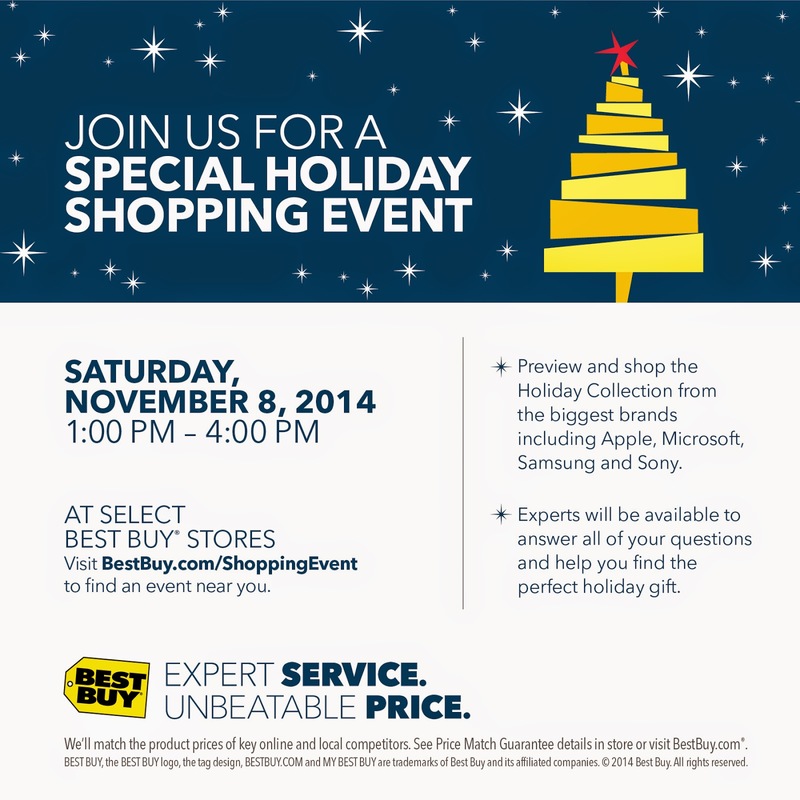 What seems like the biggest dollar-wise shopping day has moved much closer to Christmas though. 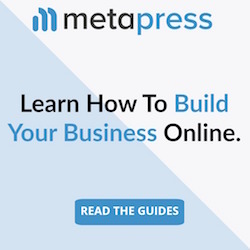 One such big deal is what is dubbed Free Shipping Day, where many of the web's retailers don't charge shipping fees in the hopes of getting more sales. It tends to give them enough time to ship standard delivery and still get there in time for the big day. FreeShipping.org will have details on who has free shipping when, with no minimum ordering requirements. Here's something I probably wouldn't mind winning myself, a shaving kit, or at least a gift card to buy one. The giveaway is open to US residents only and runs through 11/14. Good luck. Every Man Jack products give you exceptional performance using only naturally derived ingredients. No parabens, no phthalates, no dyes, no sodium lauryl sulfate, and never tested on animals. Every Man Jack has shampoo + conditioner, Styling Products(hair thickening, pomade and fiber cream), body wash, body bar, deodorant, body lotion, face scrub, face lotion and shaving cream. You can buy them seperately in full size or travel sizes for on the go. You can read the Every Man Jack Shaving Kit Review HERE.